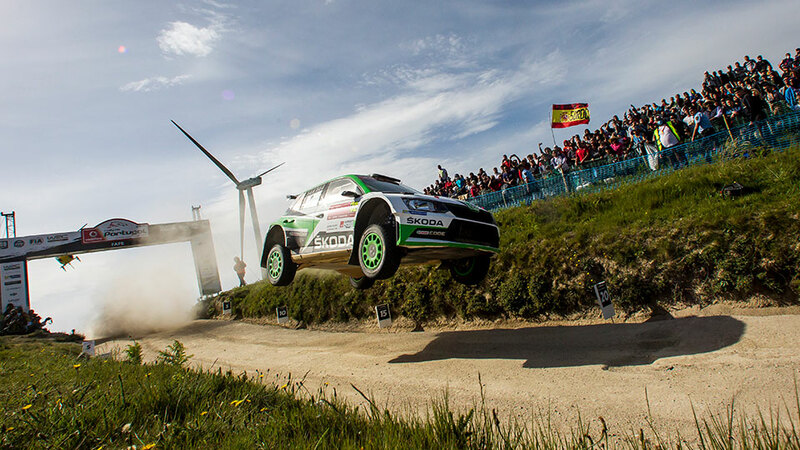 Ups and downs for ŠKODA Motorsport at Rally Portugal: Andreas Mikkelsen / Anders Jæger were dominating the event in a ŠKODA FABIA R5 up to the last stage. A few kilometres into the Fafe Power Stage, they hit a stone and had to retire handing over the victory to teammates Pontus Tidemand / Jonas Andersson. 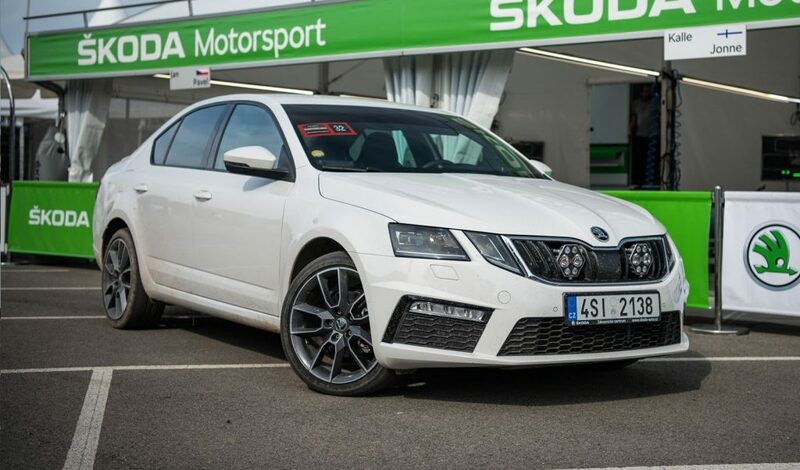 The Swedish ŠKODA pairing won their fourth event in 2017 with a courageous and faultless drive and managed to enlarge their lead in the World Rally Championship (WRC 2). 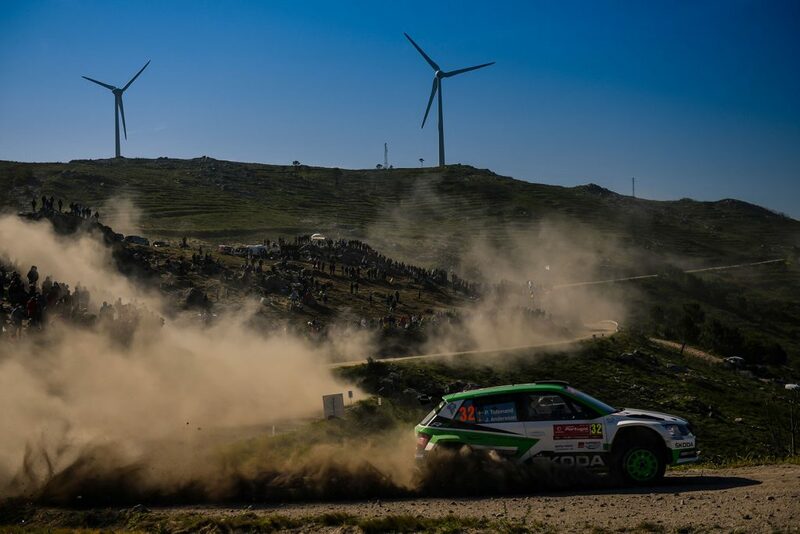 The last and sunny day of Rally Portugal saw the continuation of the intense fight for second in WRC 2 right from the re-start. 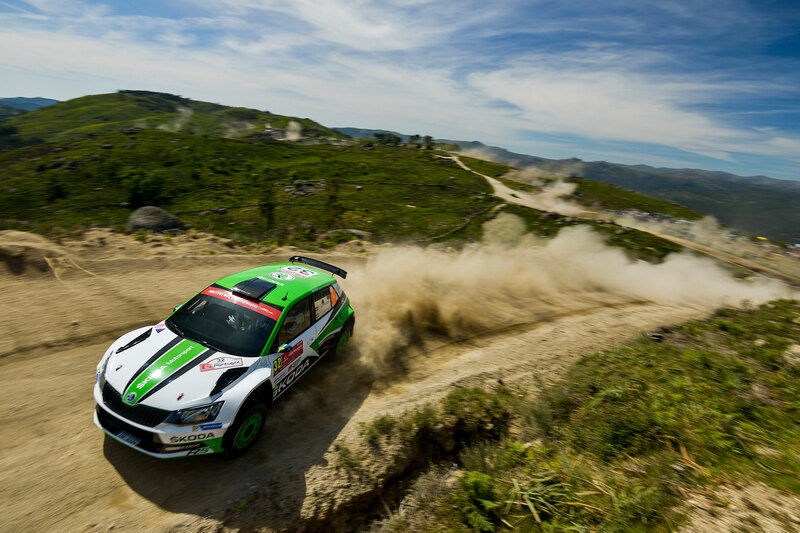 The smooth and fast gravel roads close to the village of Fafe in the northeast of Porto as always attracted thousands of enthusiastic rally fans. At the top of the WRC 2 category, Andreas Mikkelsen and co-driver Anders Jæger started the last day with a comfortable lead of more than three minutes and were facing a dominant victory in WRC 2. 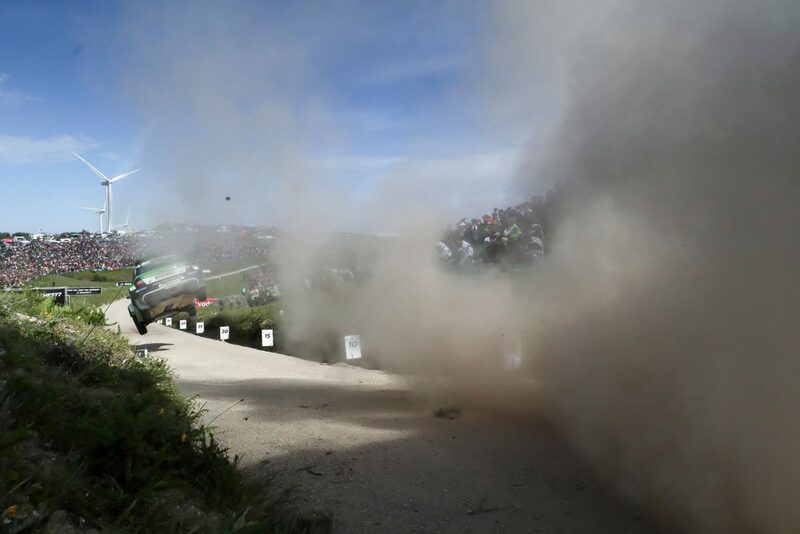 But on the last test, the Fafe Power Stage, Mikkelsen made a mistake, the ŠKODA hitting a stone and having to stop. “I feel so disappointed for the whole team who gave me such a perfect car for this rally,” Mikkelsen commented his last minute drama. 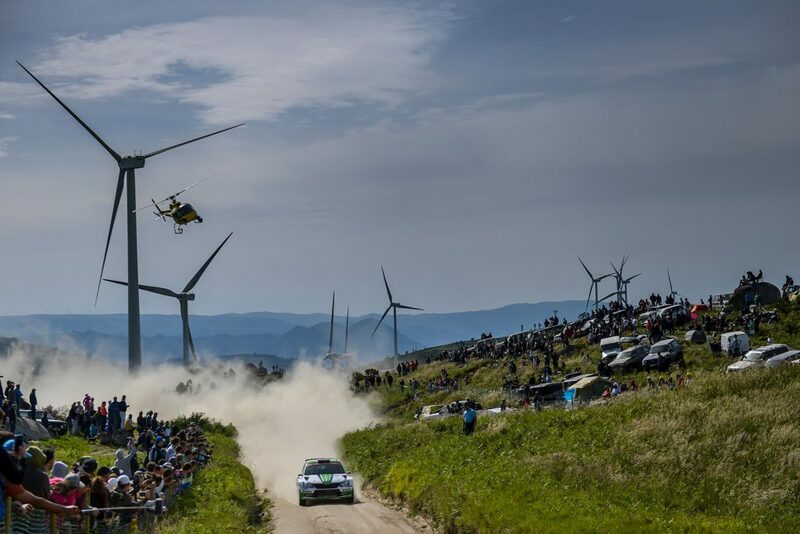 On the first three stages of the morning, Pontus Tidemand with a controlled and fast drive managed to maintain the gap between him and Ford driver Teemu Suninen, who was no longer able to challenge for second in WRC 2. 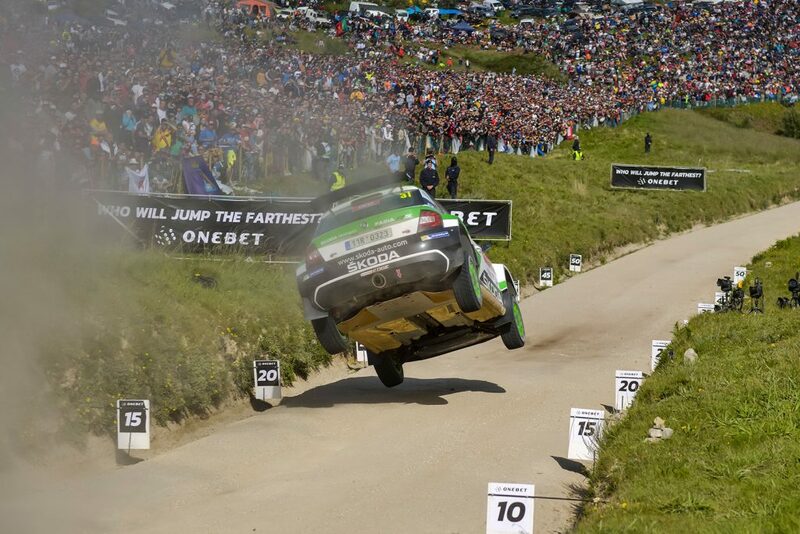 After he saw his teammate Mikkelsen stopped in the last stage, Tidemand realised that was in the lead. 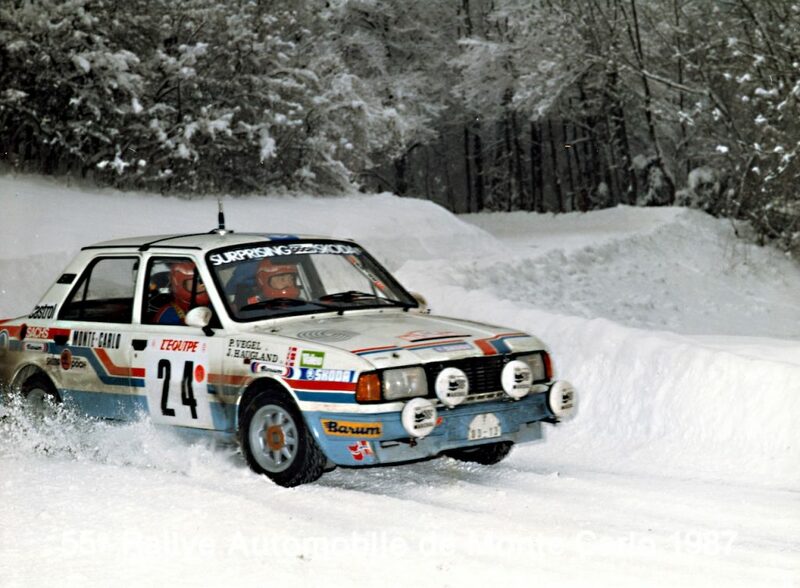 But he also had to fight in the stage to secure his win. 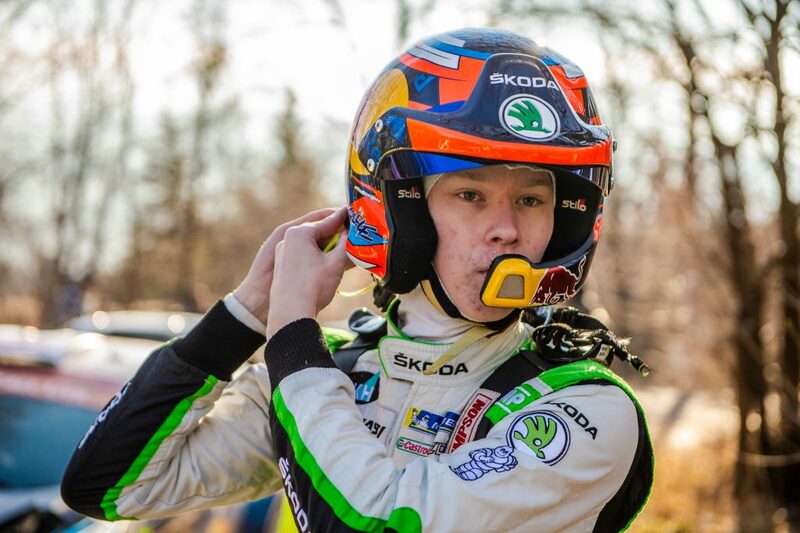 Tidemand hit a rock too, thought he had a puncture and slowed down. 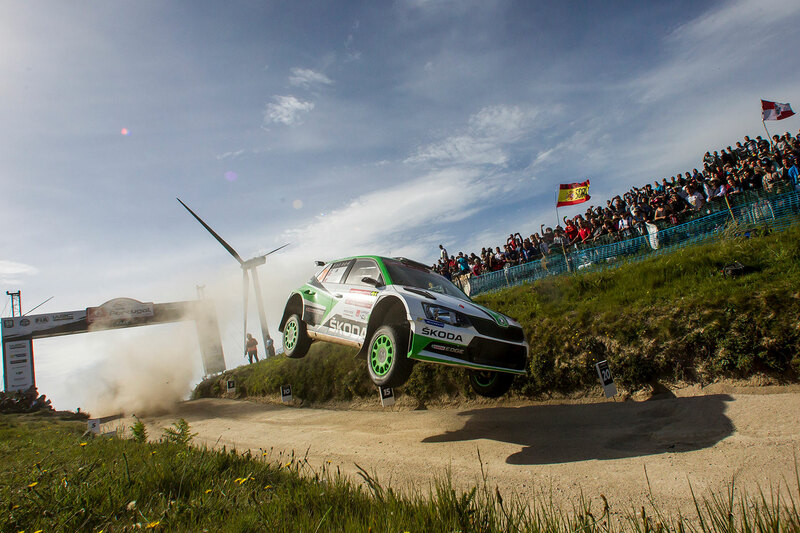 Therefore, he lost nearly 15 seconds in the ultimate stage to Suninen. 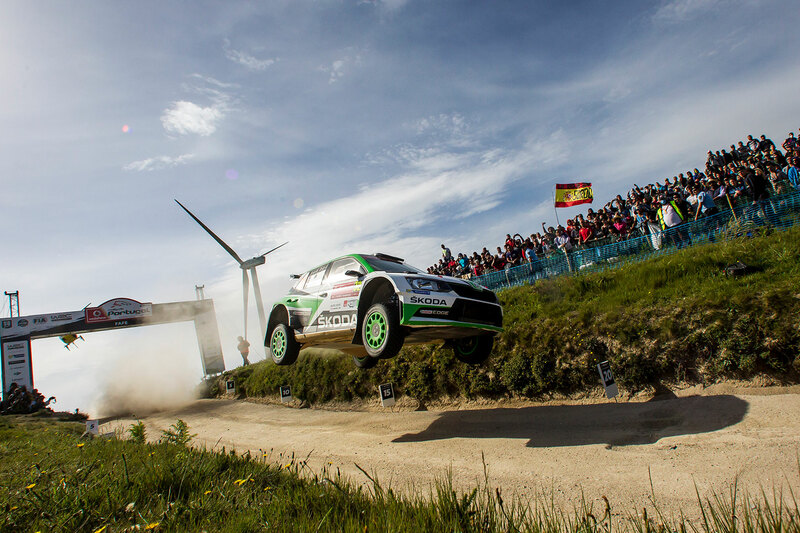 But Tidemand / Andersson kept a margin of eleven seconds over the Ford team finally securing victory. 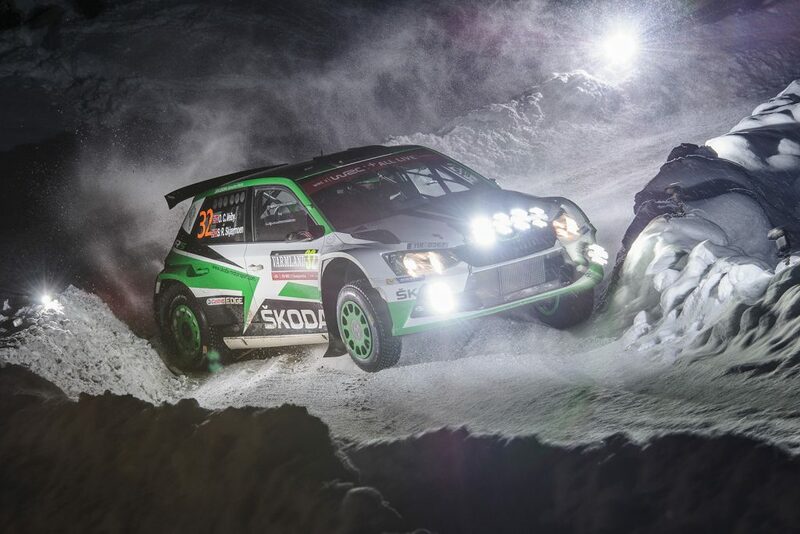 “I am happy to win – but I feel really sorry for Andreas. 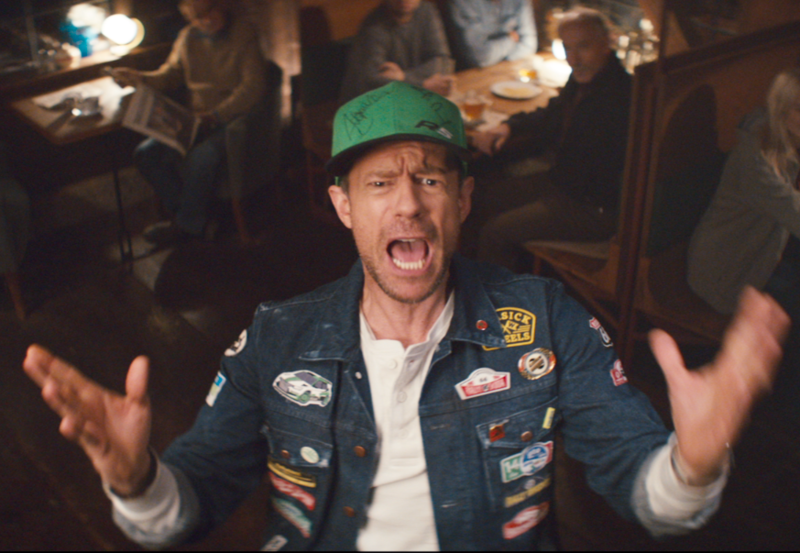 Sometimes, our sport can be brutal. 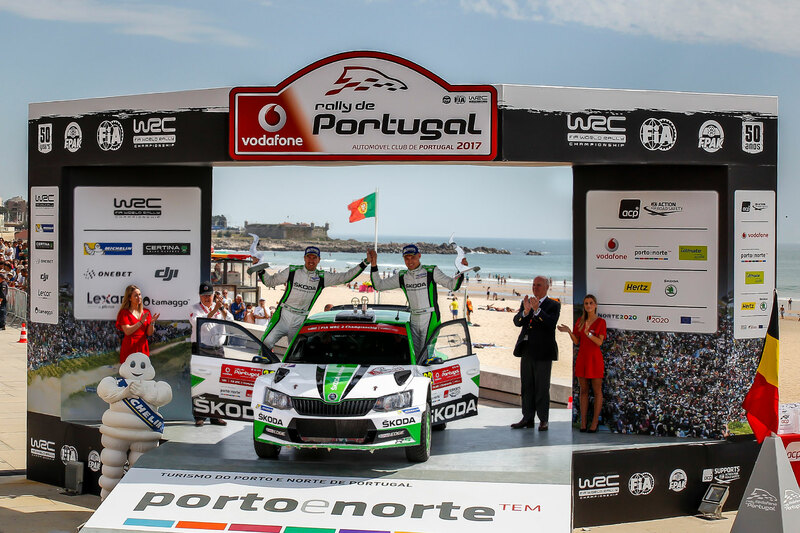 I am satisfied with my performance in Portugal and I got the maximum points for the championship,” Pontus Tidemand concluded.